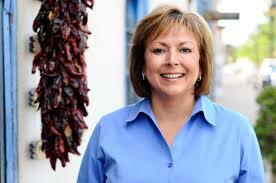 (Albuquerque, NM) – Susana Martinez is in her final weeks of office. A lot has happened during the last eight years involving New Mexico’s economy some of which Martinez controlled and some of which she didn’t. New Mexico started out recovering from the Great Recession; Medicaid was expanded; Republicans took the House but were unable to pass reforms like “right to work” through the Senate; and oil prices went up and down (multiple times) while production generally rose. To gain a better understanding of how Martinez’s time in office compares to her two predecessors (Republican Gary Johnson and Democrat Bill Richardson), the Rio Grande took a look at some economic data and compared them to each other and the national economy at large. The report, “How’d She Do? A Data-Driven Look at Susana Martinez’s Time in Office Compared to Her Predecessors” is available at www.riograndefoundation.org. 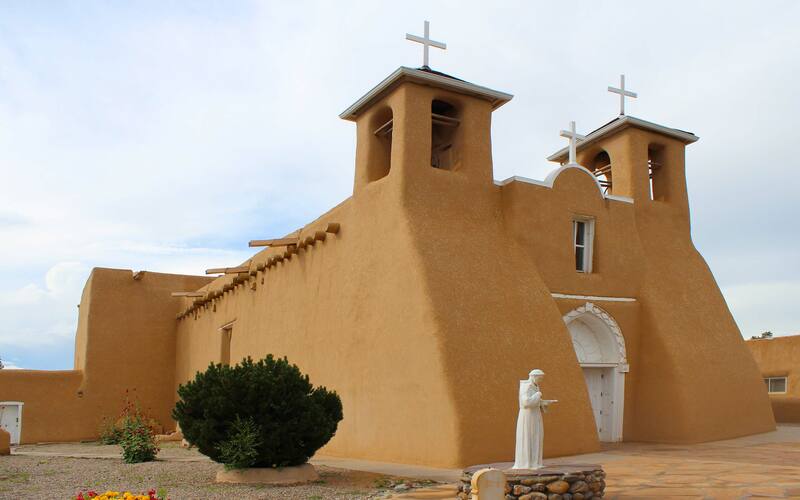 New Mexico’s population growth slowed dramatically during the Martinez years. Without a supportive Legislature, Martinez was largely unable to make significant reforms to New Mexico’s economy. More important and troubling is the fact that since the Great Recession New Mexico’s population and job creation numbers appear to have stagnated. Is this the “new normal” or can ascendant Democrat policymakers use the surplus to enact systemic reforms?